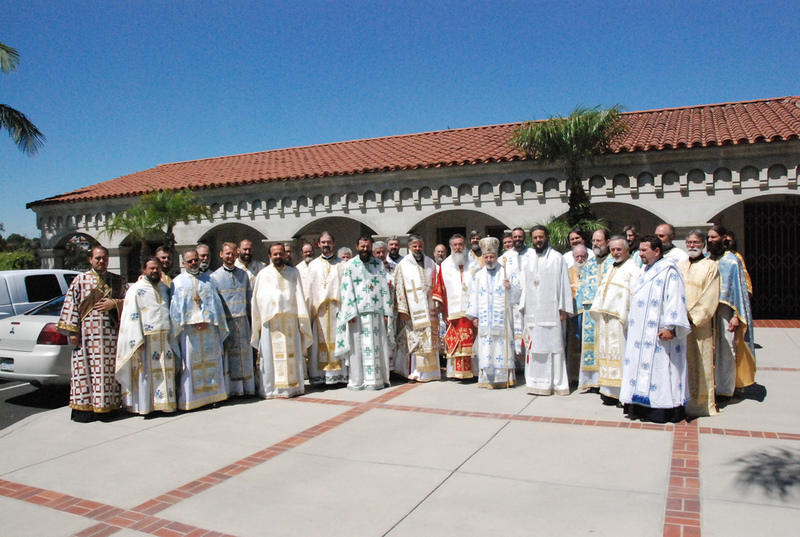 Alhambra, CA - The 16th annual Diocesan Days celebration of the Western American Diocese of the Serbian Orthodox Church was held with the blessings of the diocesan bishop, His Grace Bishop Maxim, August 31-September 2, 2012. Special guest speakers at this year's diocesan event were His Grace Bishop Ignatije of Branichevo and His Grace Bishop Grigorije of Hercegovina. Special guests also included His Grace Bishop Longin of New Gracanica and Midwestern America and His Eminence Archbishop Joseph of the Antiochian Diocese of Los Angeles.